The world is better today than yesterday, as our culture moves forward to the perfection of the human character. That’s right. We have eliminated a titanic threat to civility and the dignity of the human person. Did we crush the Jihadists beheading people in Iraq? NO. Did we convince the Saudis not to cut off the hands of thieves? No. Did we shutter the abortion mills that take millions of innocent lives? No. 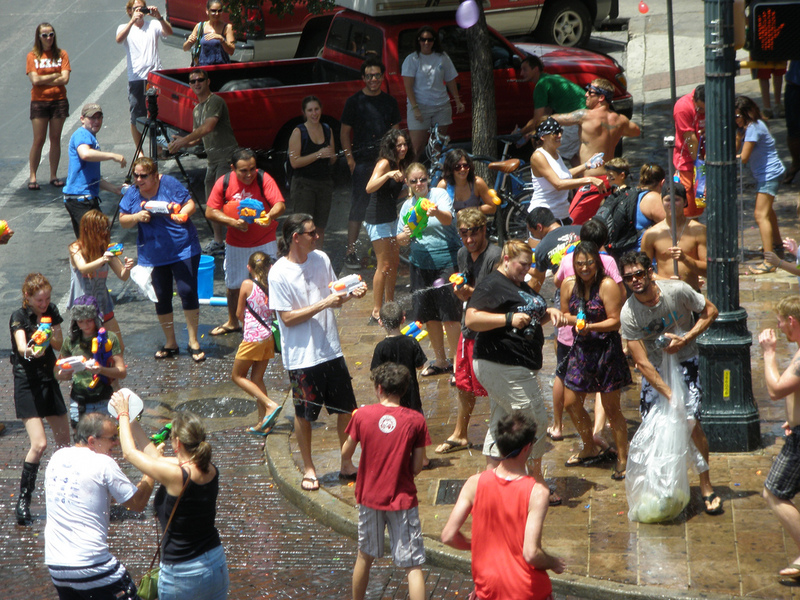 What happened was a bold, brave and unprecedented move by the Boy Scouts – they put an end to water guns. The explanation has to do with water guns being unkind. Sensitive young scouts need no longer fear getting squirted in the eye. They need no longer fear a Cub terrorist spraying water on the front of their pants, making it appear that they have committed an unspeakable accident. They need no longer fear that a Girl Scout might prove to be a better shot. Frankly, I’m unconvinced that water guns are unkind. Silly, goofy, even fun, perhaps. But I don’t believe they were or ever could be a threat to national security or societal peace of mind. And ain’t nobody gonna take my Super Soaker.